The French Navy (Marine Nationale) took delivery of its first Dassault Rafale M fighter upgraded to the F-3R standard in December 2018. First flight of the aircraft was conducted from the Landivisiau naval air base on December 17, 2018. The aircraft will initially be operated by the French Navy Naval Aviation Practical Experimentation Center (centre d’expérimentations pratiques de l’aéronautique navale – CEPA 10) . CEPA 10 will conduct a series of tests to then allow the French naval aviation force to declare the operational capability of the new F3-R standard. 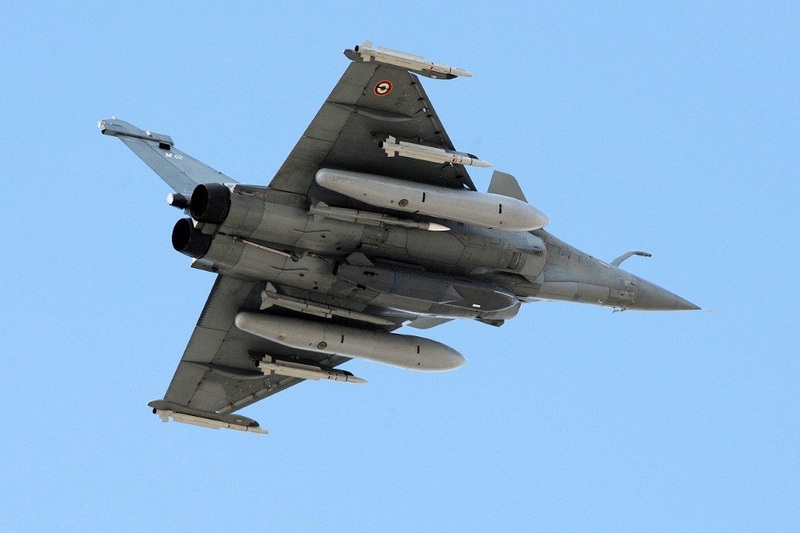 The first unit to deploy the new Rafale M standard will be Flotilla 11F. It was previously reported that the first Rafale M F3R is expected to enter operational service with the French Navy around 2020. The new Rafale F3-R standard brings new capabilities in the areas of intelligence, communication, engagement and command. If the integration of the Meteor long-range missile and the new generation Talios laser designation pod are the major innovations, other developments (mainly software) translate into a further evolution of the aircraft. The F3-R standard also includes the installation of an Automatic Ground Collision Avoidance System (AGCAS) and various improvements to the RBE2 radar, the Spectra electronic warfare system, the Reco NG pod and the inertial navigation system. 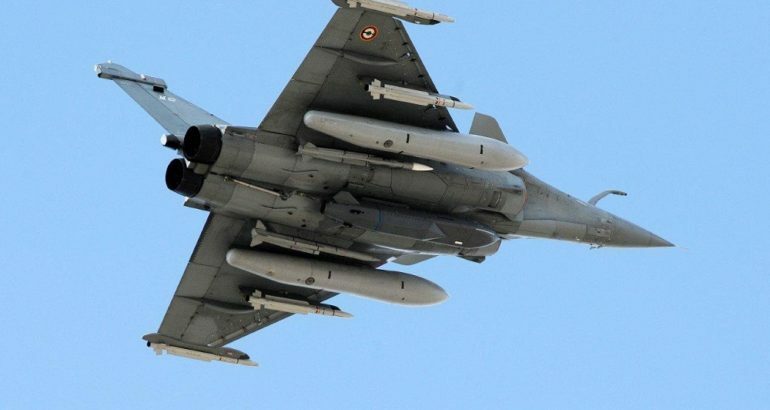 With the F3-R standard, the Rafale Marine will also be equipped with a next-generation air refueling pod, making the aircraft capable of using the laser-guided version of the AASM (Modular Air-Ground Armament).